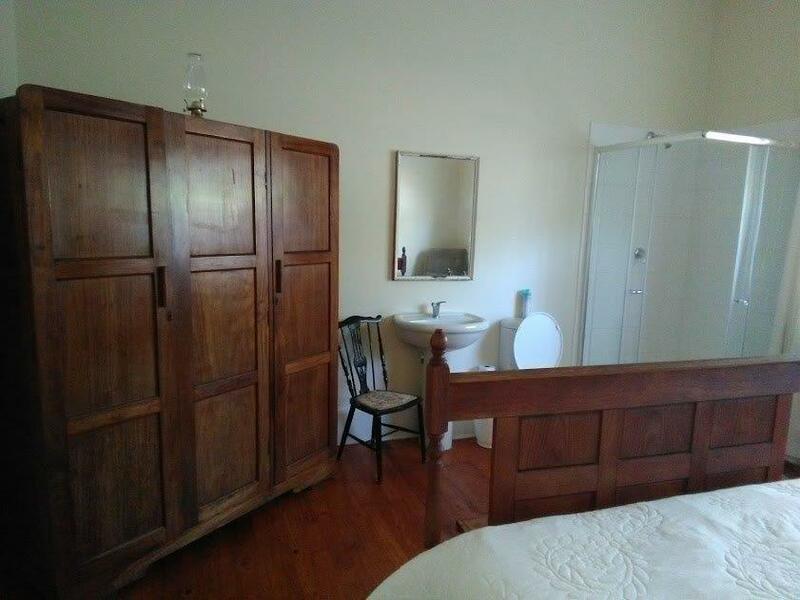 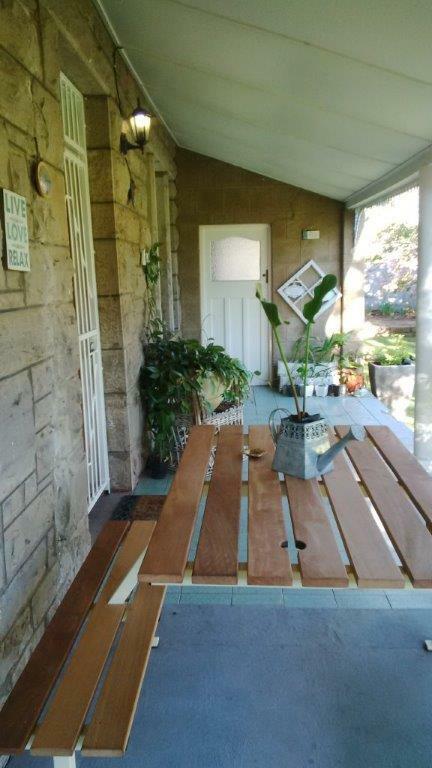 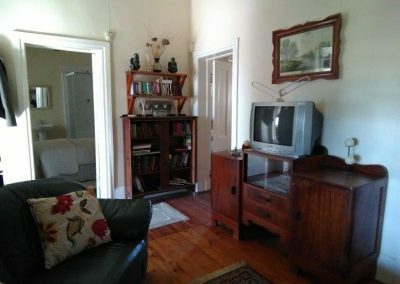 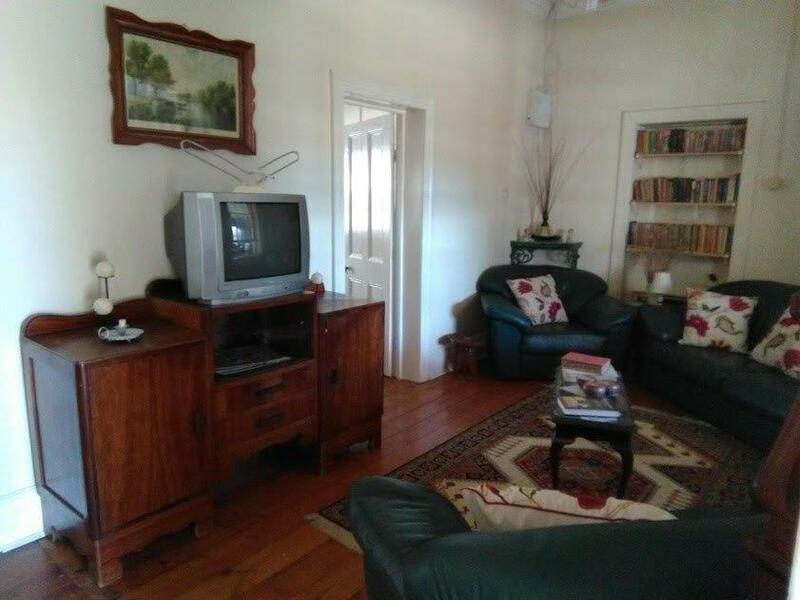 The property is available either furnished – with most of its current furniture, fittings and antiques available (to be negotiated with the owner) – or unfurnished. 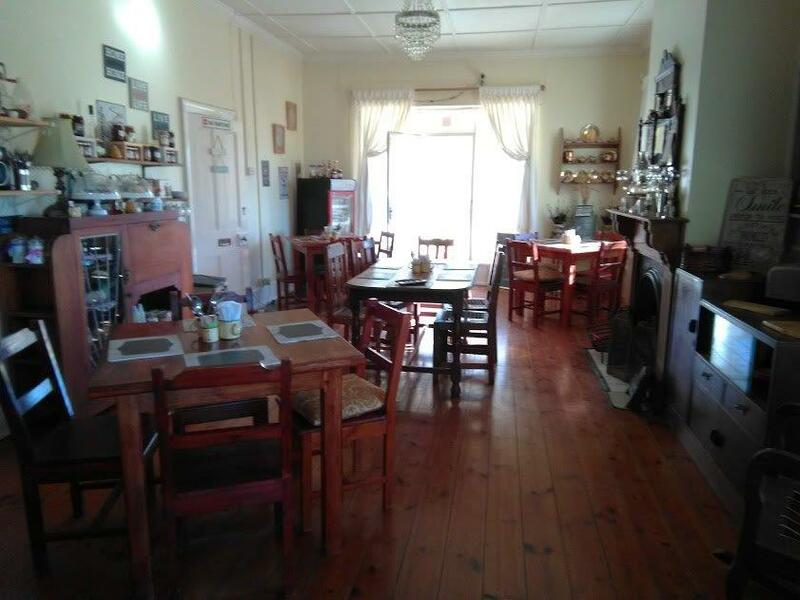 The property and its current function as a guesthouse and coffee shop is not sold as a going concern, but if purchased fully furnished and equipped, it will allow the new owner to continue using it for the same purpose and intent. 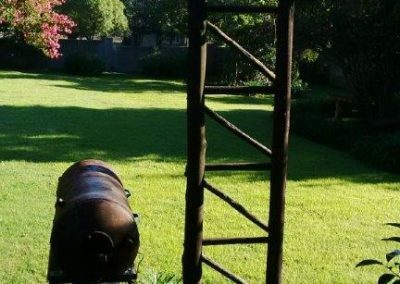 Ever have one of those days, weeks, months or even years where the world seems to be so hectic and crazy you can’t seem to see the light of day? 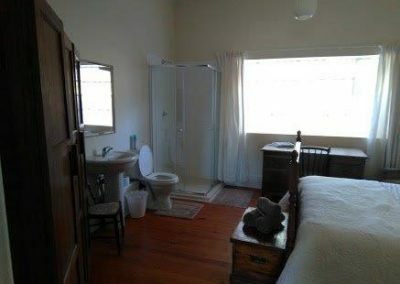 Well, try the great outdoors. Seriously. 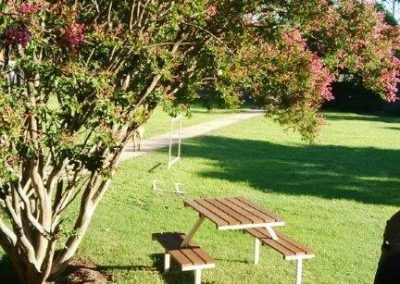 When was the last time you took a walk down a mountain trail? 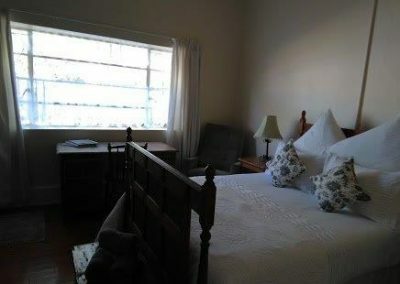 When was the last time you woke up in the morning and breathed cool, crisp, pure mountain air? 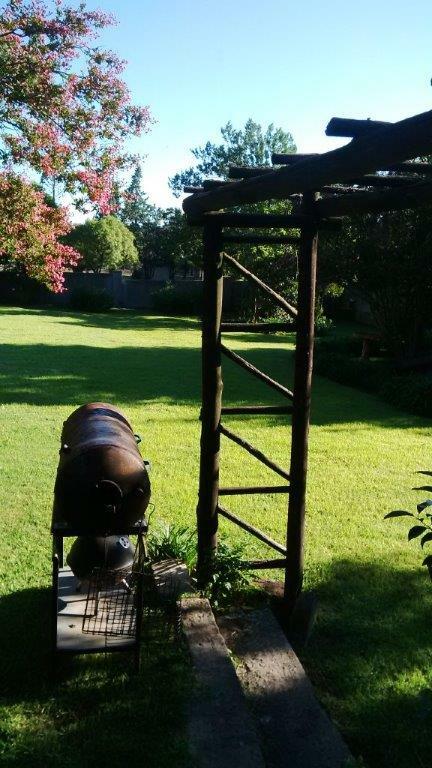 How about the last time you took a bike ride along the side of a mountain or a hike to beautiful water fall’s ? 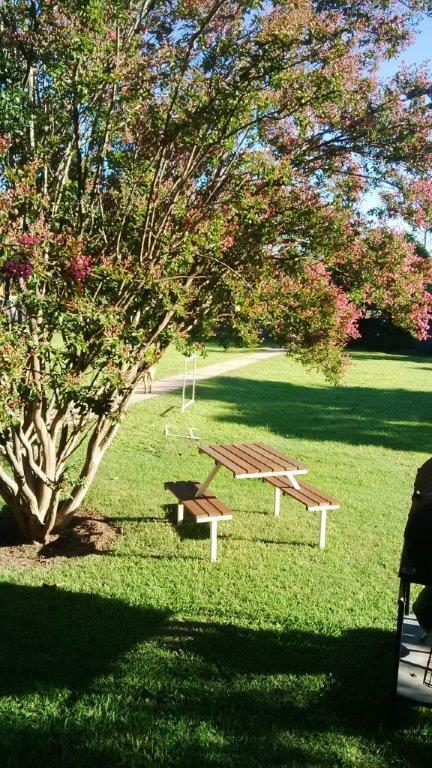 If you’re a regular of the great outdoors then you know what I’m talking about. 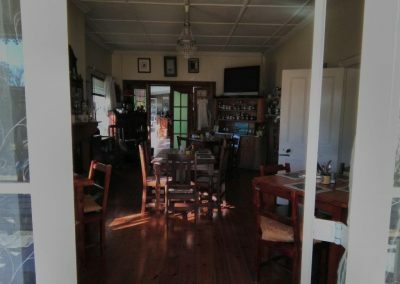 If you’ve never been, then you are really missing out. 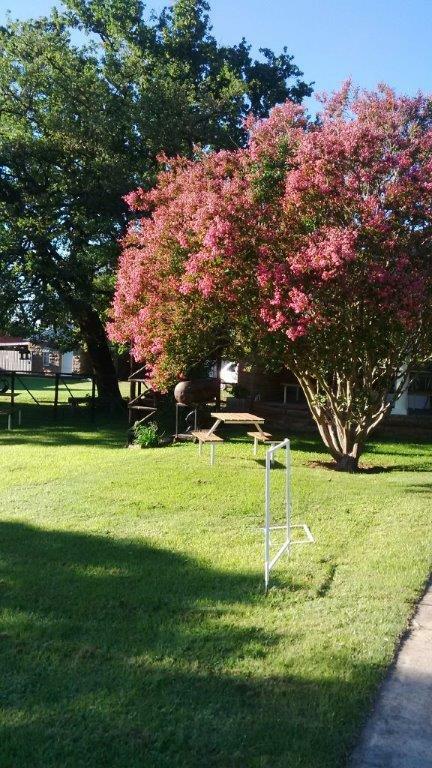 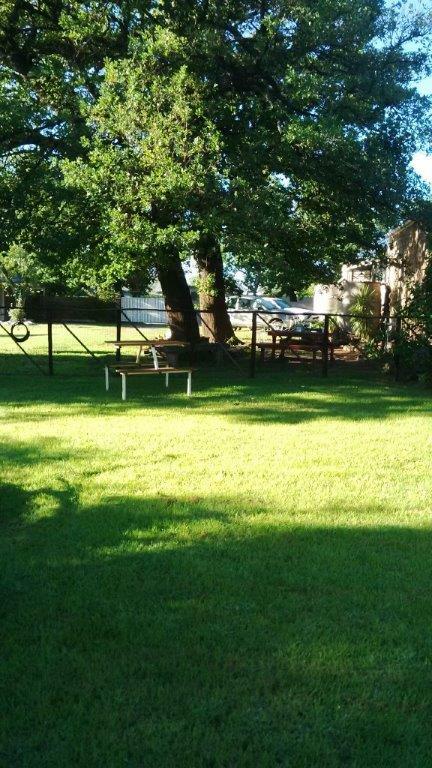 The country is the perfect place to clear your head and get a little clarity. 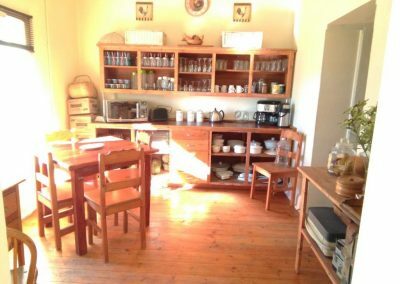 There is nothing like enjoying a hot cup of coffee as the sun comes up and the world comes alive. 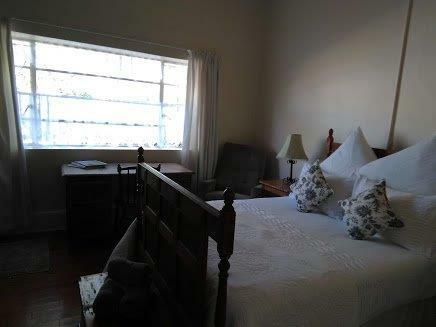 Birds waking up and chirping,. 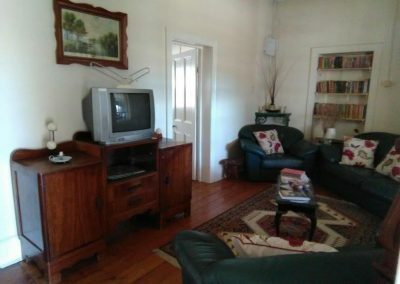 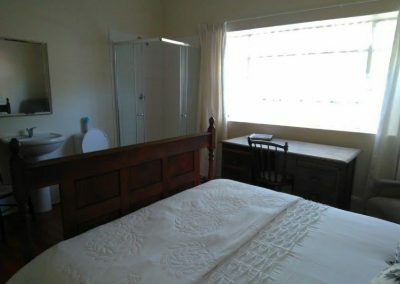 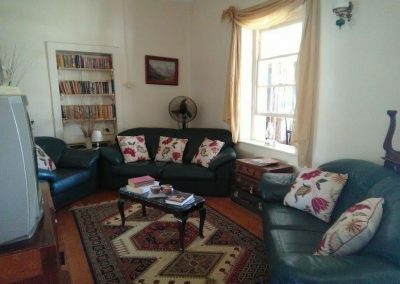 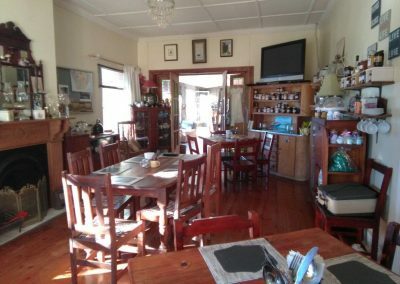 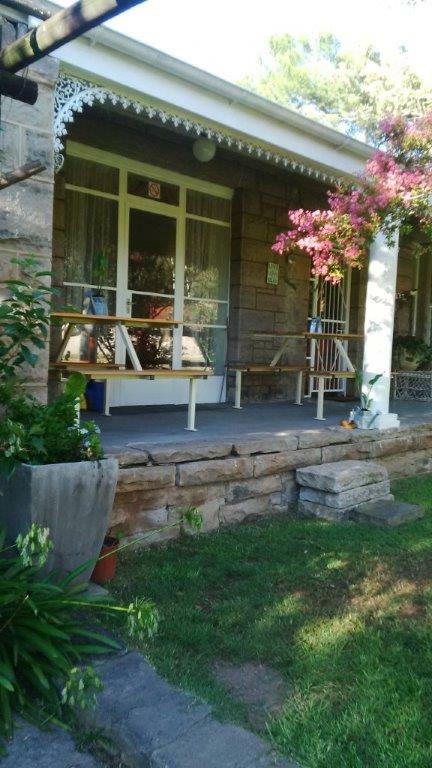 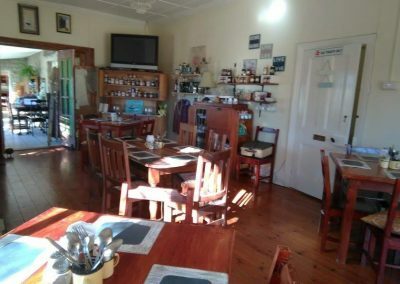 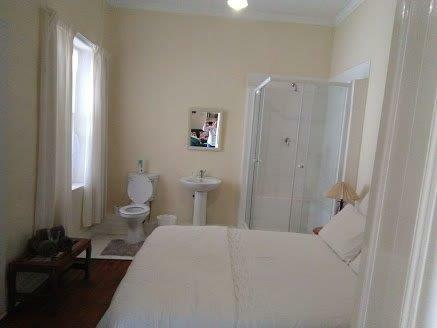 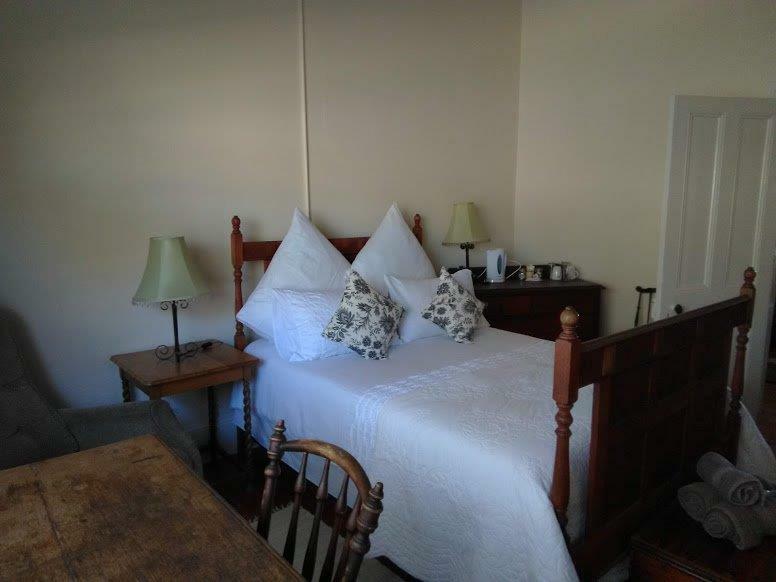 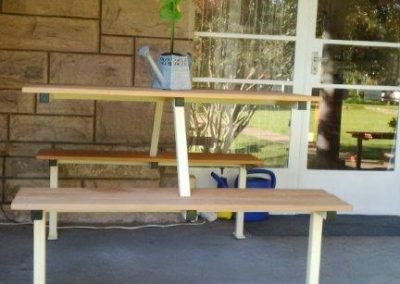 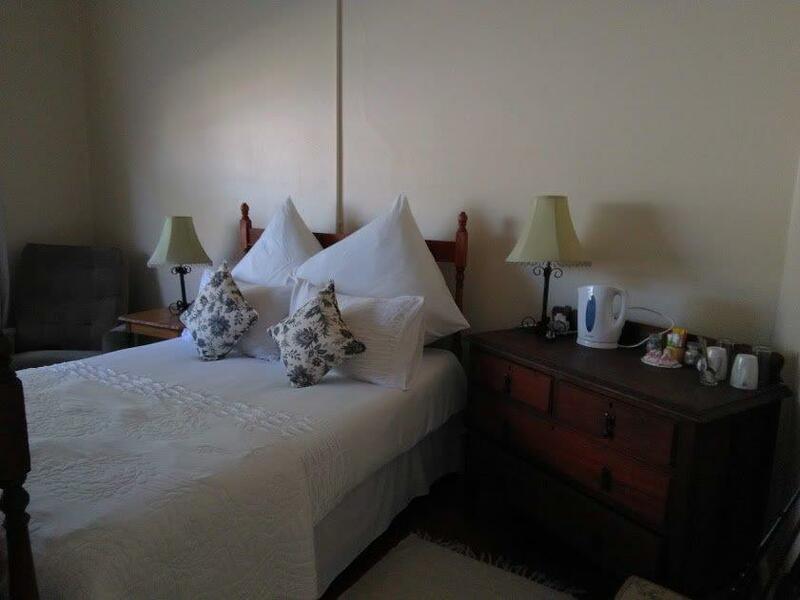 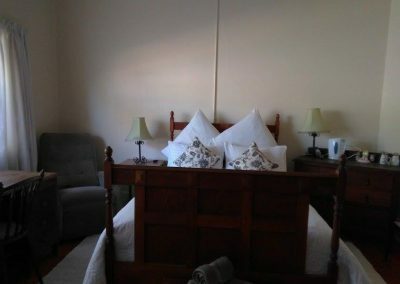 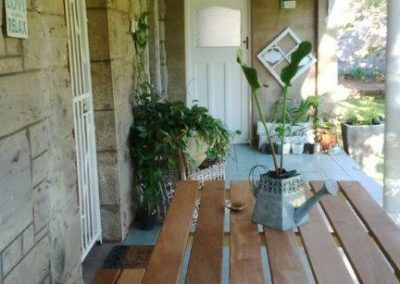 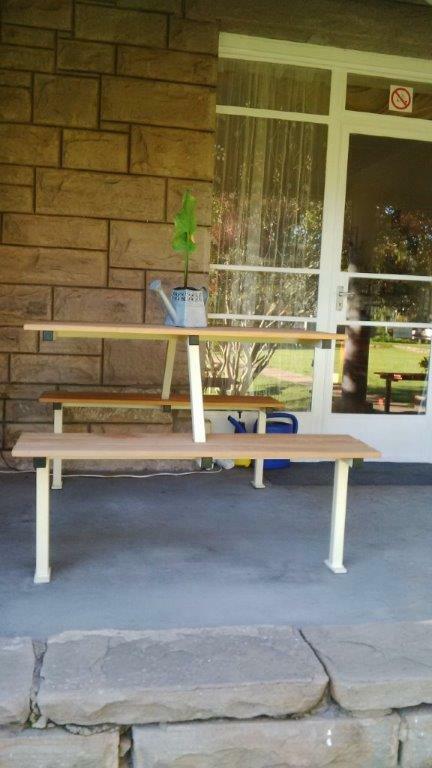 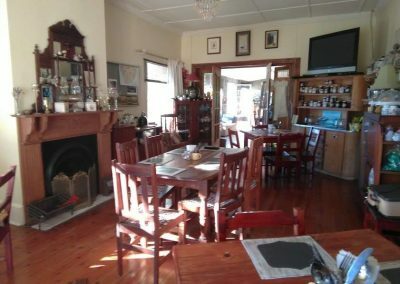 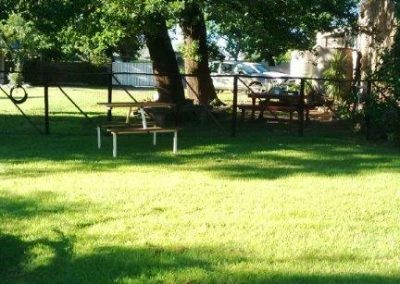 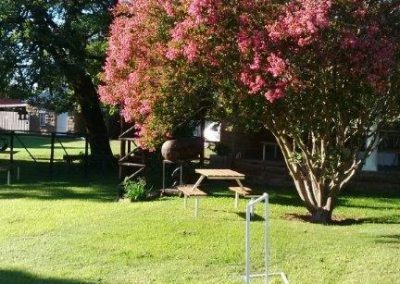 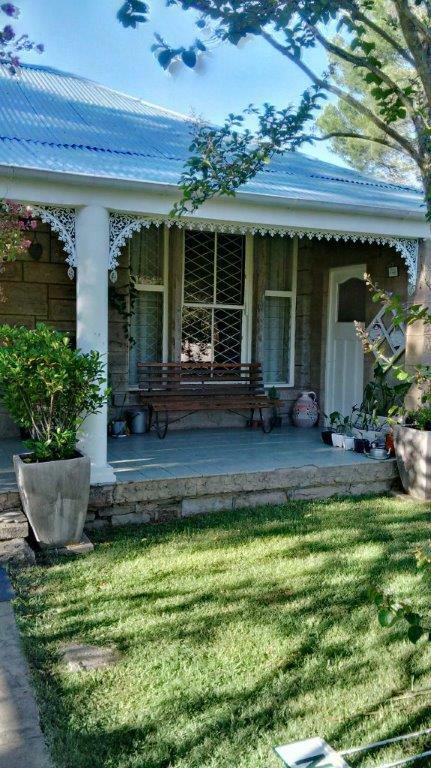 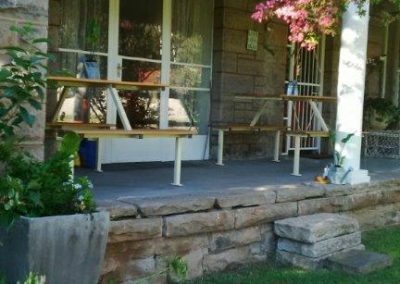 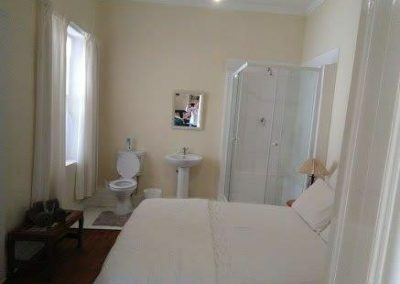 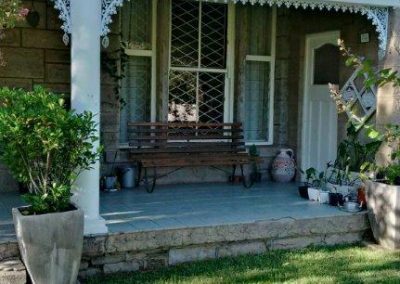 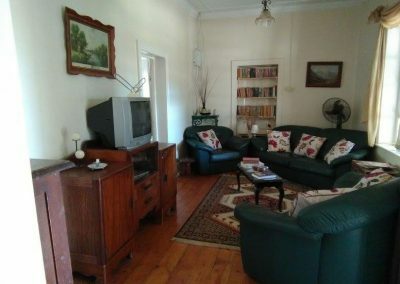 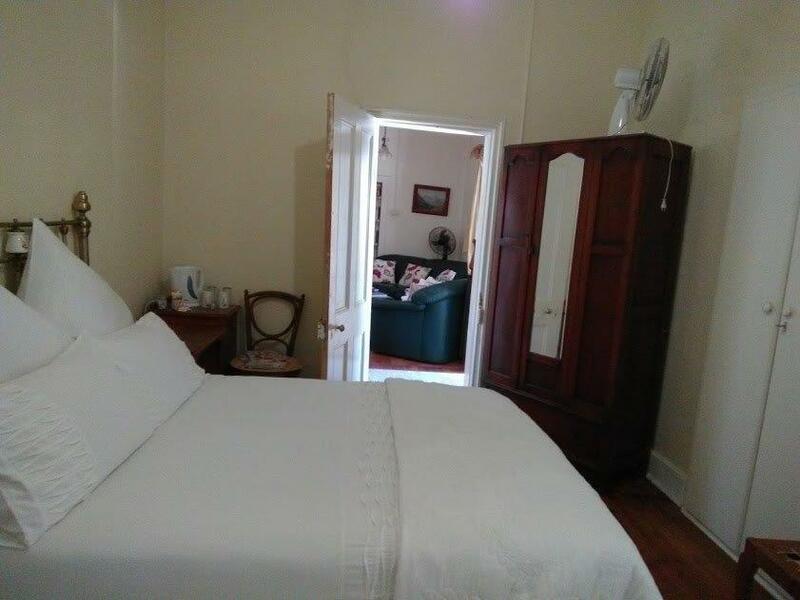 Old Oaks Bed & Breakfast is situated in the peaceful village of Cathcart, just off the main N6 highway in the Eastern Cape. The small farming town which was established in 1876, overlooks the Windvogel Mountain. 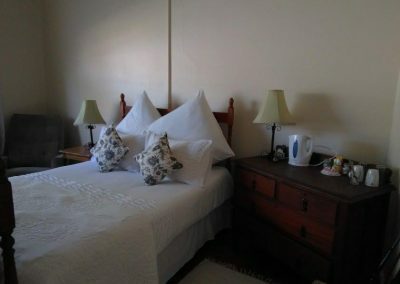 This farm style guest house has a variety of rooms to choose from with bed and breakfast as well as a self-catering options. 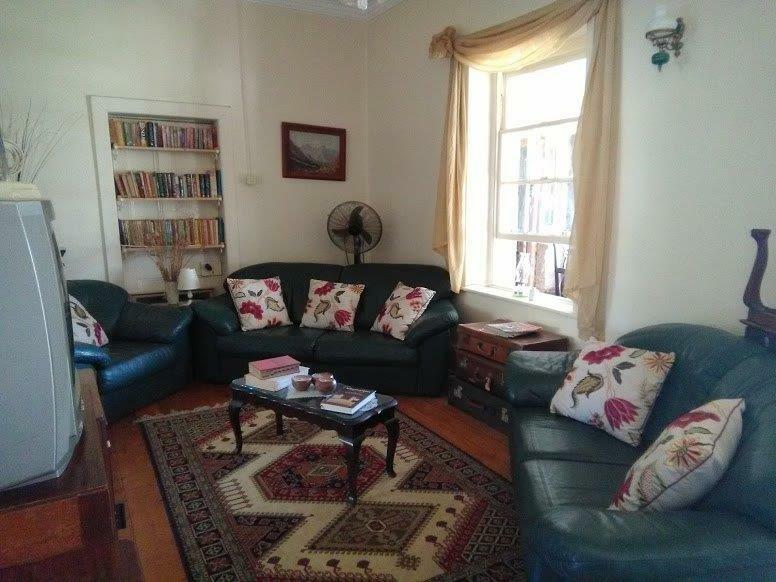 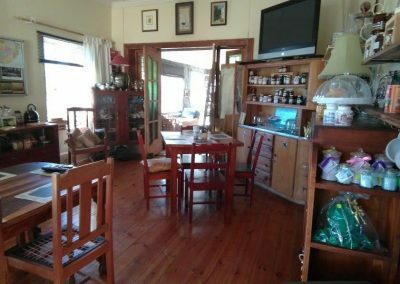 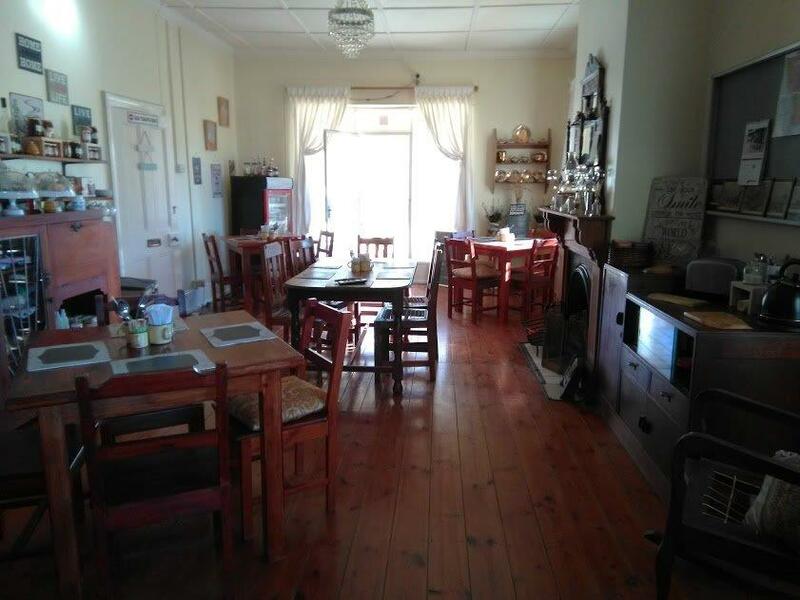 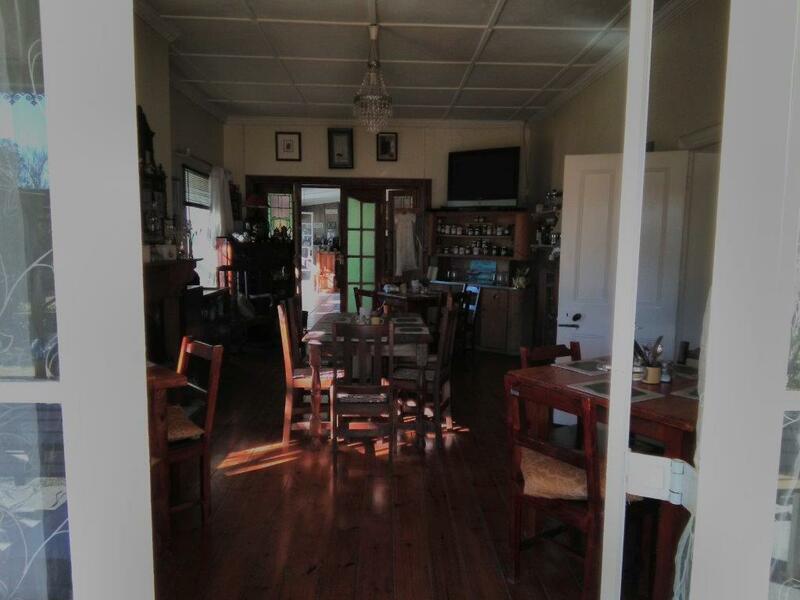 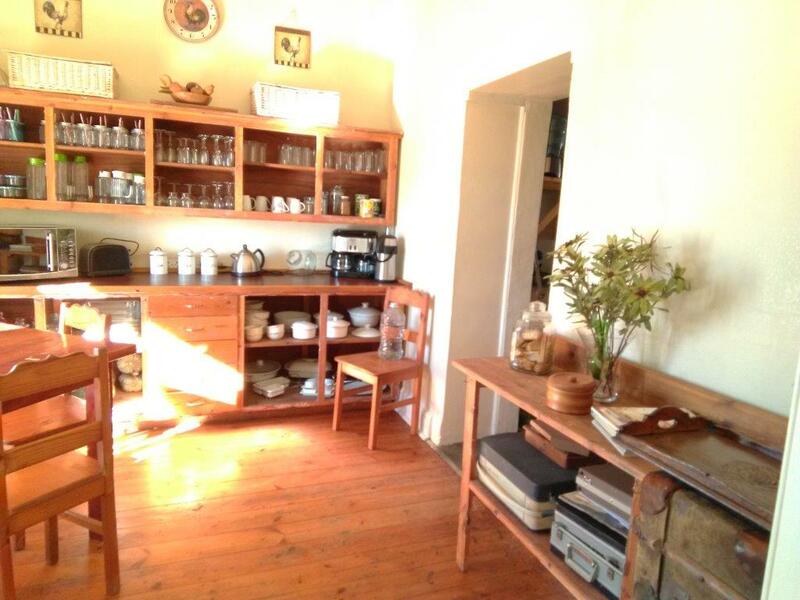 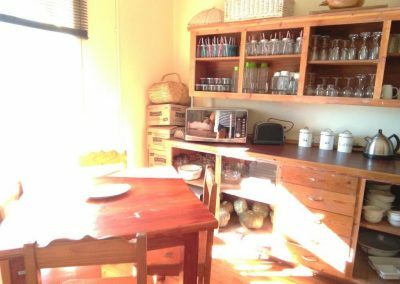 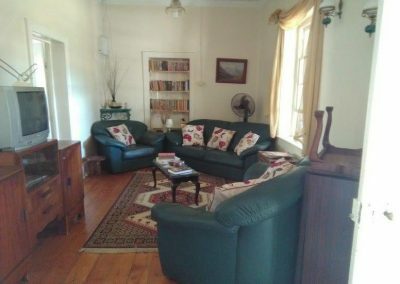 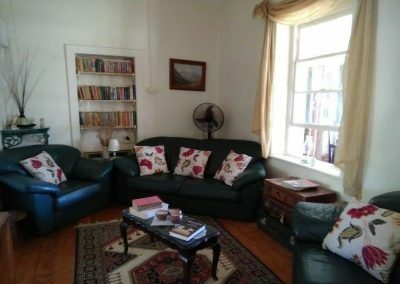 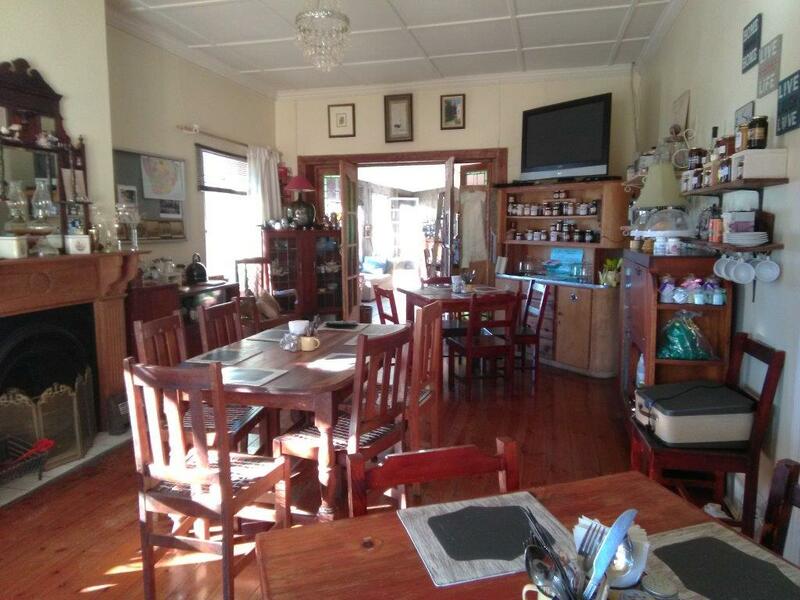 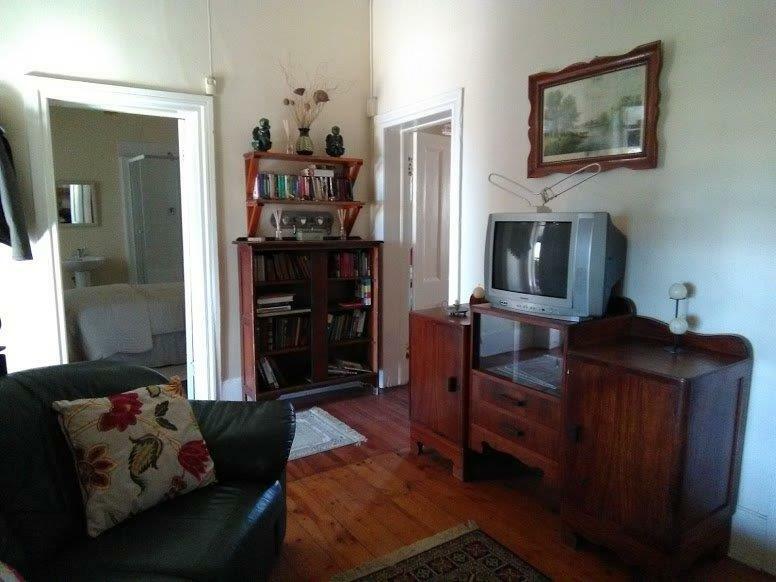 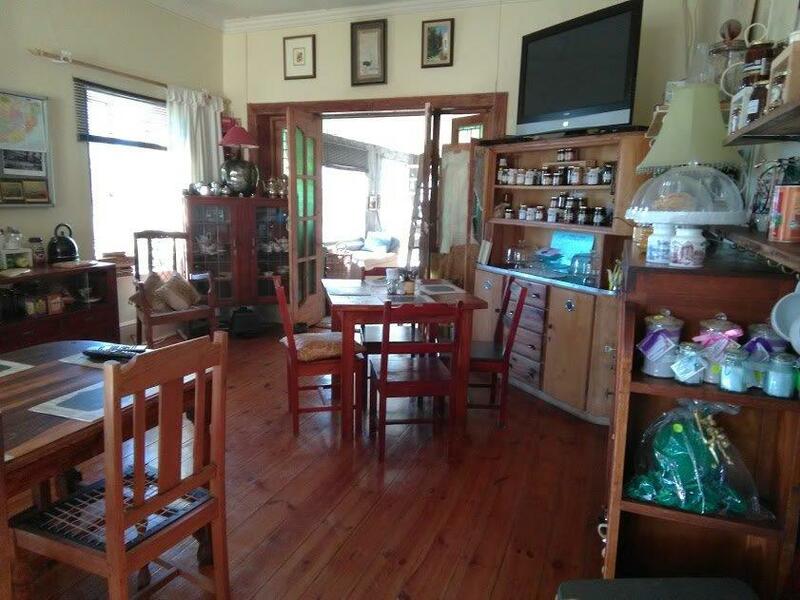 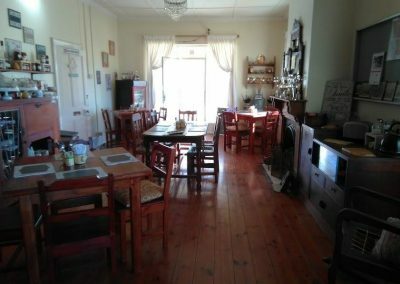 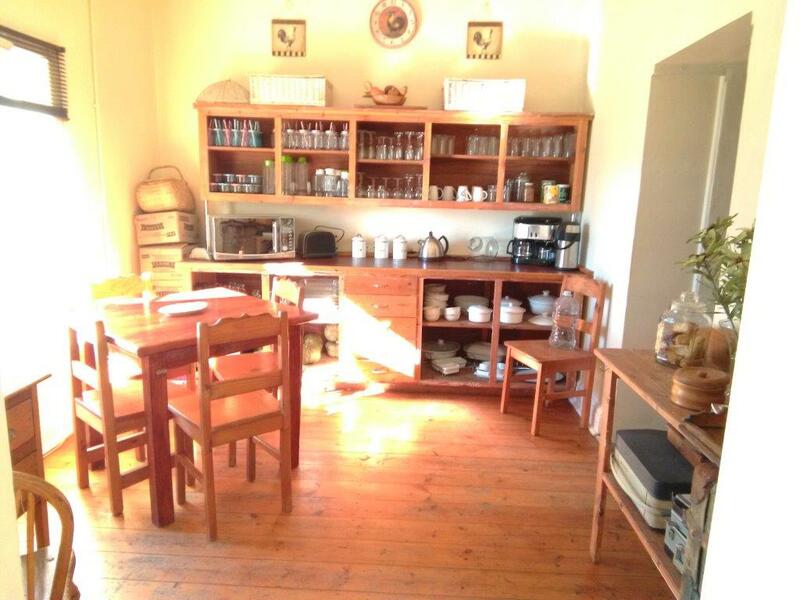 MAIN DWELLING – Country Farm style Kitchen, Office / Breakfast Nook for Staff ,Guest Toilet, Enclosed Farm Style Stoep, Lounge / Library, 3 Bedrooms with open plan bathrooms (2 with Shower 1 with bath / Double Beds in all 3), Dinning Room Area / Also used as Coffee Shop. 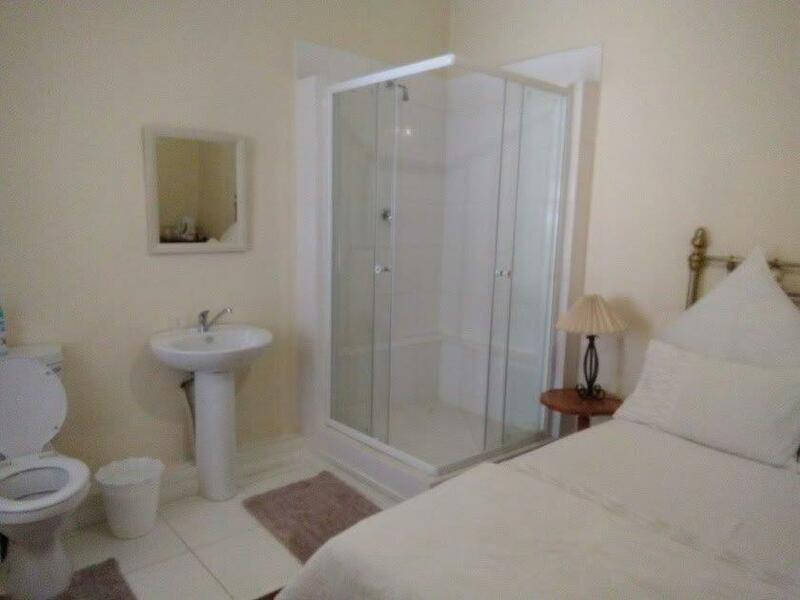 Family unit – consisting of main bedroom with ensuite bathroom (shower & bath) long passage leading to second bedroom with 2 single beds and cot. 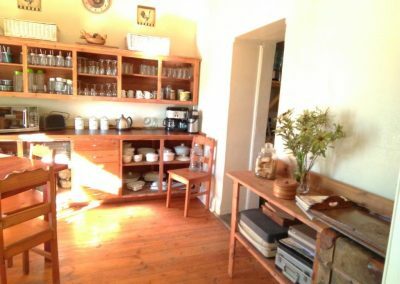 Fully fuctional Kitchen on verander.